Silver Spring, MD – The National Coalition for Cancer Survivorship (NCCS) is extremely concerned by the Centers for Medicare and Medicaid Services’ (CMS) new guidance document that significantly alters the standards that states must meet in order to be granted a waiver from certain Affordable Care Act (ACA) requirements. The Trump administration would permit states to revise the rules of their health insurance markets significantly, including to authorize the use of ACA premium subsidies for short-term insurance plans and association health plans that do not meet ACA benefit standards. Although the administration maintains that the guidance will still require states to adhere to the guardrails of the ACA that relate to comprehensiveness of coverage, affordability of coverage, and the number of individuals insured, in practice the guidance will bifurcate the insurance markets and deny people with pre-existing conditions access to affordable and adequate insurance options. Healthier Americans will likely choose less expensive insurance options, including short-term plans and association health plans, especially if they may use premium subsidies for their purchase. Cancer patients will be especially hard-hit if they are left in an insurance market that includes only older and sicker consumers. 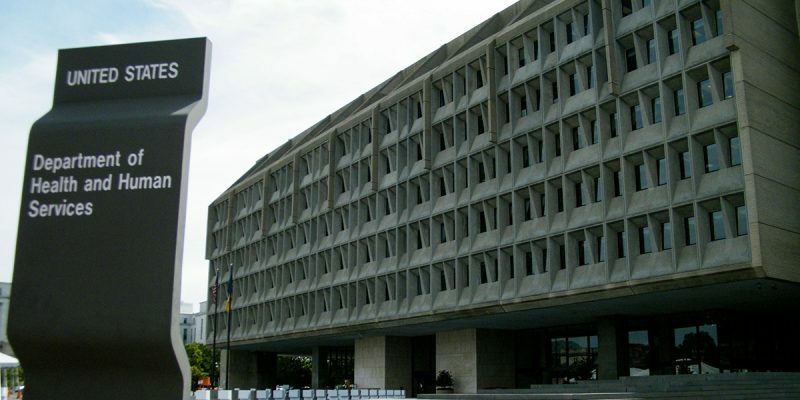 CMS Administrator Seema Verma stated that the agency plans to release a series of “wavier concepts” to give states a sense of the kinds of plans they might approve, including a waiver to permit the use of subsidy dollars to help people buy short-term health plans under a 1332 waiver. NCCS recently joined 11 other patient groups in filing an amicus brief challenging short-term health plans, as they would threaten access to adequate and affordable health insurance for people with cancer.